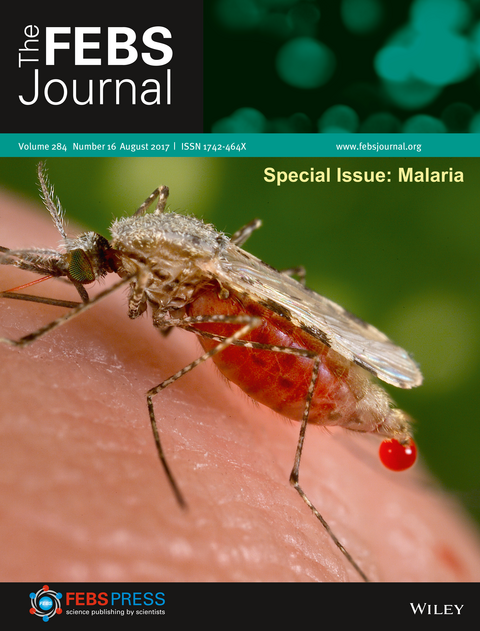 This Special Issue on Malaria from The FEBS Journal includes commentaries, reviews and primary research covering important and emerging topics in Plasmodium physiology and the latest advances in antimalarial therapies and vaccine development. 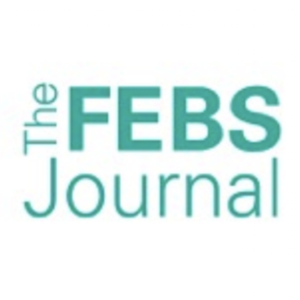 Two commentaries introduce this important topic by highlighting recent research, published in The FEBS Journal  and elsewhere , covering Plasmodium biology, host immune responses and drug discovery. Five insightful reviews explore the current state of antimalarial therapies, vaccine development and the search for new viable drug targets. Kai Matuschewski highlights strategies for evidence-based vaccine development , while Thu and colleagues provide a framework for combating multi-drug resistant malaria . Kavishe and colleagues discuss the roles of oxidative stress during artemisinin-based combination therapy  and Renu Tuteja provides a comparative analysis of helicases in Plasmodium and argues for their potential as drug targets . Edgar Deu highlights the importance of proteases during the life-cycle of P. falciparum and describes how various experimental approaches can be combined to validate proteases as viable drug targets for malaria treatment . Four original studies exploring unique features of Plasmodium biology complete this Special Issue. Mishra, Habib and colleagues show that sporozoite development in the mosquito vector is severely impaired following the deletion of SufS, an [Fe-S] biosynthetic enzyme, making it an attractive drug target . MacRaild, Norton and colleagues describe an artificial system that allows efficient investigation of the immunogenic properties of the merozoite surface protein 2 (MSP2) for vaccine development . Beitz and colleagues meticulously combine phylogenetic analyses and biochemical characterisation to uncover key residues that underlie substrate specificity of the formate-nitrate transporter in P. falciparum . Krishnamachari, Dhar and colleagues close this issue with a genome-wide mapping and validation of Autonomously Replicating Sequences (ARS) in P. falciparum, and highlight how this knowledge can lead to the construction of improved transgenic P. falciparum cell lines . We thank the authors and referees for their contributions and hope you find these articles engaging and informative!